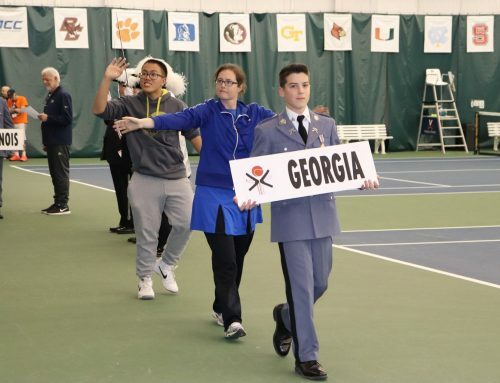 Johns Creek teen volunteer and junior tennis player Ben Krebs is helping Special Pops Tennis athletes in a much-needed way this season. 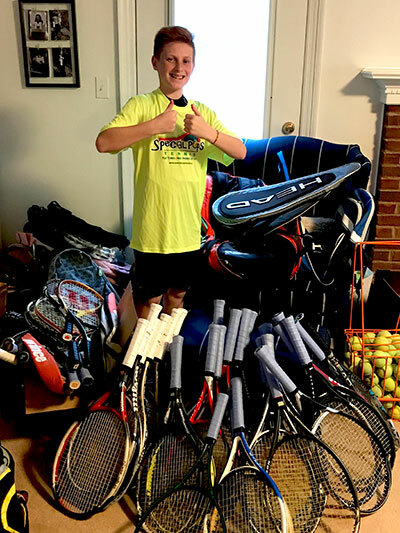 Ben, who is Johns Creek teen volunteer and junior tennis player, over the past year has been able to collect over 35 rackets (new and gently used) for our athletes as well as managing to get them all restrung. He was also able to secure 20 plus racket cover bags and a large hopper filled with full compression balls. 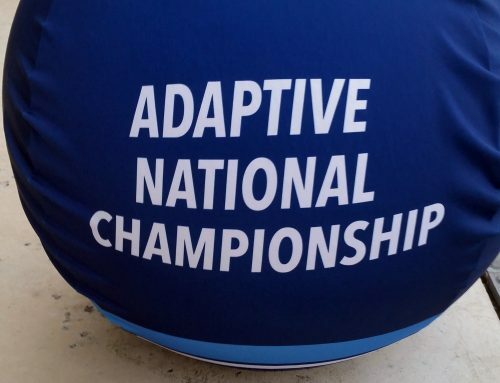 This is a huge help the Special Pops Tennis program which provides all of the training, equipment, and instruction free of charge to all of our athletes. 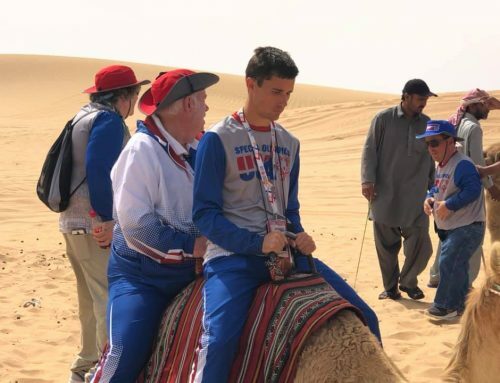 Volunteers like Ben Krebs are a huge asset to our organization and we cannot express our gratitude for his efforts in providing this much-needed equipment donation. 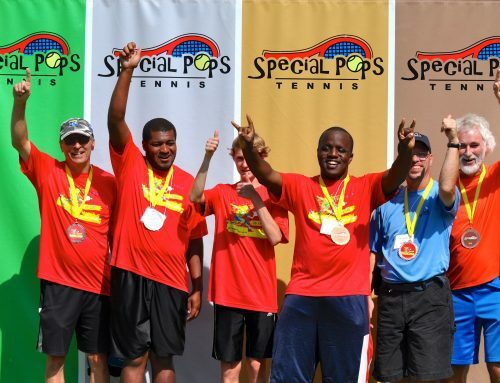 Looking forward to spring training for Special Pops Tennis!